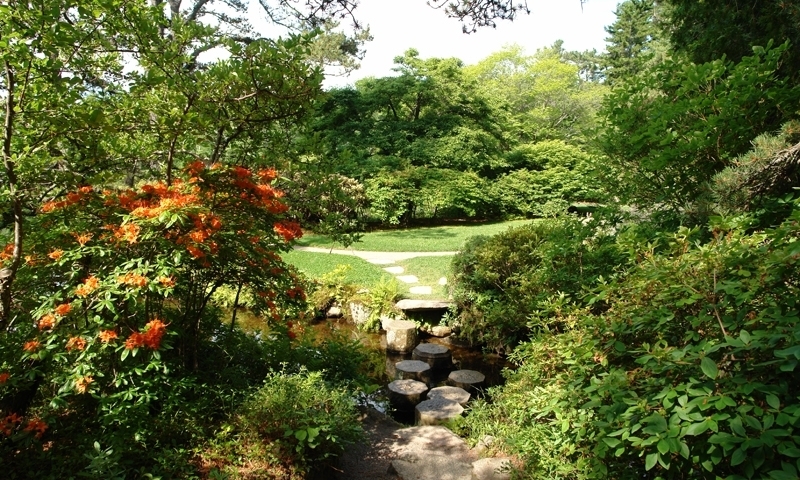 The Asticou Azalea Garden is an oasis intended to encourage visitors to relax and reflect. Local and adapted plant life, with a Japanese garden design, blend natural and man made elements to create a unique and memorable experience. Visit often for an ever changing experience that some describe as spiritual. Open daily, dawn till dusk, May through October. Purposefully placed water, sand, rocks, flowering plants, and trees, interwoven with designed pathways, bring visitors on a journey of tranquil reflection. Sit on stone benches in a variety of “rooms” for a feeling of peace and solitude, or stroll arm in arm listening to bird song. Visitors can often talk with professional volunteers who tend this Japanese styled garden. These volunteers are from near and far, often visiting yearly to participate in the preservation of this tranquil oasis. One such volunteer is Ivan Watters, curator of the Chicago Botanic Gardens, who describes Asticou as being "more of a Japanese garden with American flavor", than vise versa. Each area of the garden offers something special and the mood changes through the hours and days. Varied colours and aromas are able to be experienced throughout the season with azaleas, smoke bushes, rhododendrons, irises and water lilies, being only a small part of its collection. It is a place that, once visited, calls for return visits throughout the season. Local wildlife adds to the peaceful ambience of this amazing garden preserve. Upon entering the Mount Desert Island, turn right onto Rte 102. Follow this route until you reach Rte 198 (Rte 3). Turn left onto Rte 198/3. Continue toward Northeast Harbor. Look for a gate house with a large stone wall on your left. Continue to the bottom of the hill. and turn left into the parking lot for the Garden. 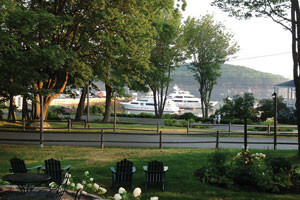 The Asticou Azalea Garden is located at the intersection where Rte 3 divides from Rte 198 prior to entering the village of North East Harbor. Admissions are free. 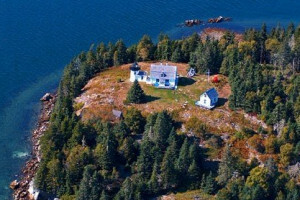 Donations are appreciated and benefit the Mount Desert Island Land and Garden Preserve. Mount Desert Land and Garden Preserve’s Asticou Azalea Garden is open daily, dawn until dusk, May through October. 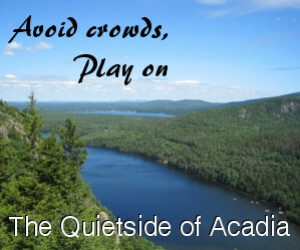 For more information contact the Preserve at (207) 276-3727 or visit them online at www.gardenpreserve.org.